With the NBA free-agency period winding down, these next few weeks mark the small window of time player&apos;s around the league can participate in camps and events held by brands to further push the game of basketball. 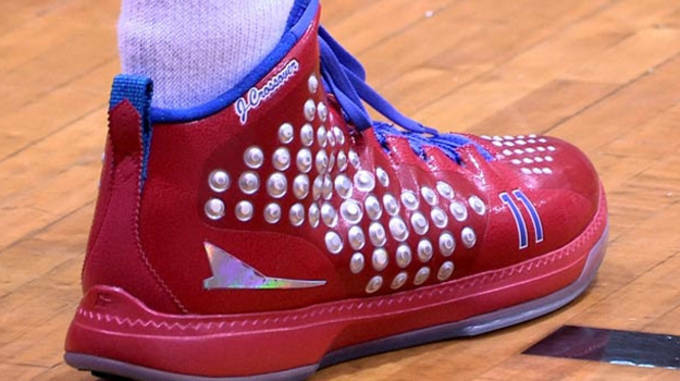 BrandBlack is an emerging basketball company who recently signed Jamal Crawford to be their main ambassador. 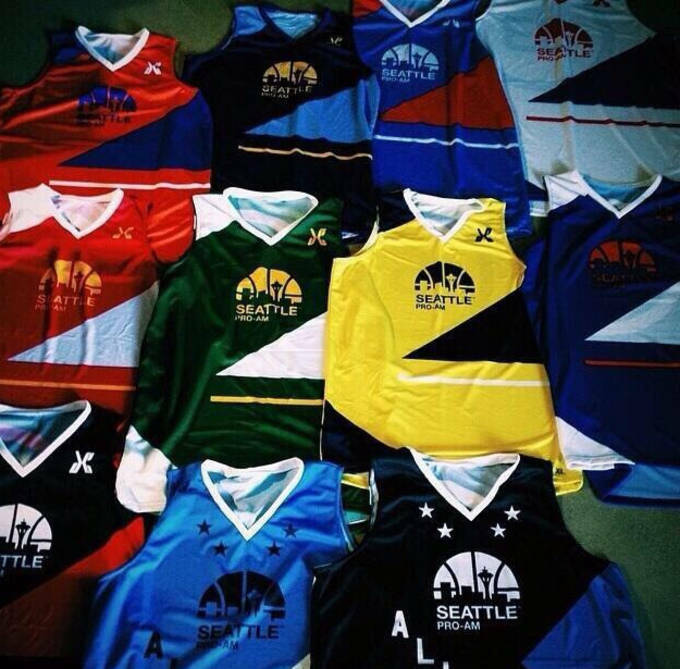 Jamal and BrandBlack is set to host a Pro-Am in Seattle and the specialized uniforms were just unveiled. The uniforms were designed to reflect Crawford&apos;s past team history in the NBA, in which he&apos;s been considered somewhat of a journey man. The two time NBA Sixth Man of the Year, will also be rocking some of BrandBlack&apos;s upcoming footwear styles and colorways slated for the upcoming year. The Pro-Am is scheduled for Sunday, July 27, with several NBA player&apos;s scheduled to play including Isaiah Thomas, Spencer Hawes, Aaron Brooks,Martell Webster, Nate Robinson, and Tony Wroten Jr.. Check out the uniform&apos;s and Jamal&apos;s latest BrandBlack signature below, and to learn more about this emerging California based brand, head over to their website.